The segment promises volumes and the Nissan Kicks has turned out to be an interesting offering with good looks and a premium cabin. The model also gets several segment first features. 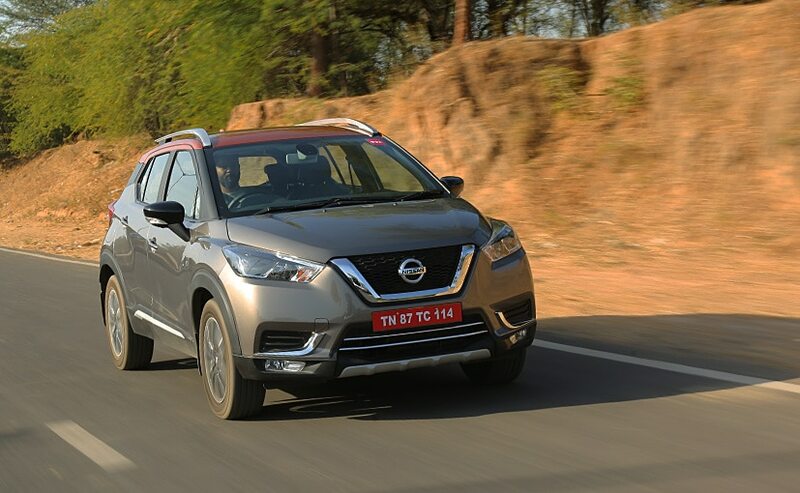 The Nissan Kicks 2019 has been launched at Rs. 9.55 Lakh. The Nissan Kicks 2019 has got several upmarket features. 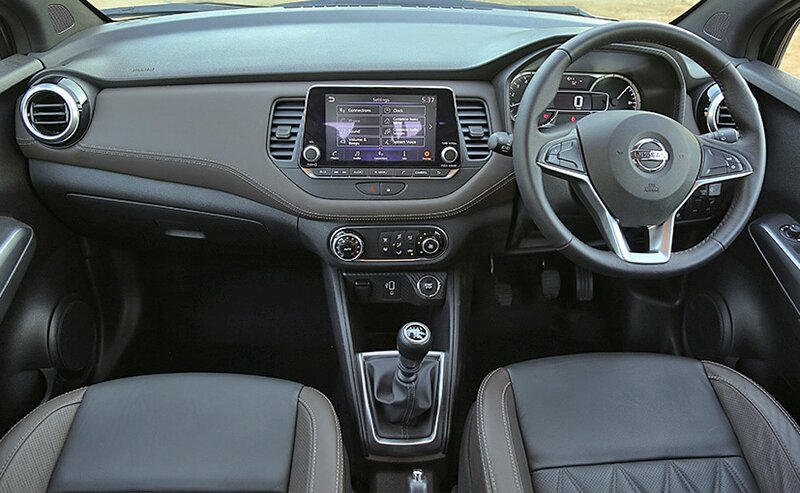 Nissan India has just added an all-new offering to its line-up with the Kicks in the compact SUV segment. The 2019 Nissan Kicks takes on the likes of the Renault Captur and the Hyundai Creta in the segment, which is dominated by the latter. The segment promises volumes and the Nissan Kicks has turned out to be an interesting offering with good looks and a premium cabin. The model also gets several upmarket features. With the prices now announced, it's now time to see how does the newly launched Nissan Kicks compare against the Hyundai Creta and the Renault Captur. Let's take a look. The 2019 Nissan Kicks is offered with the 1.5-litre petrol engine tuned for 104 bhp and 142 Nm of peak torque. The petrol variants are available in two variants - XL and XV. The Kicks XL is the most affordable variant in the line-up and is priced at ₹ 9.55 lakh, while the XV is priced at ₹ 10.95 lakh. In comparison, the Renault Captur RXE petrol is priced at ₹ 9.99 lakh Dual-Tone version. The Hyundai Creta petrol starts from ₹ 9.50 lakh for the base E trim, going up to ₹ 13.66 lakh (all prices, ex-showroom Delhi) for the range-topping SX (O) petrol. The Creta certainly has the advantage as the most affordable petrol SUV here, even though the top-end Kicks petrol is more aggressively priced by a good margin. The model also gets several upmarket features. That being said, the bulk of sales in the compact SUV segment are commanded by diesel engine options. Prices for the 2019 Nissan Kicks start at ₹ 10.85 lakh for the XL trim, going up to ₹ 14.65 lakh for the top-of-the-line XV Premium+ version. The Kicks diesel is offered in four trims, which will give customers enough options to choose from. The Kicks diesel is powered by the 1.5-litre K9K engine shared with the Terrano but is offered in the 108 bhp guise with 240 Nm of peak torque. Both the petrol and diesel engines are paired with the 6-speed manual transmission, while there's no automatic on offer for now. The Creta diesel continues to be more affordable here with prices starting at ₹ 9.99 lakh for the entry-level E+ variant, but the top-spec SX (O) is substantially more expensive at ₹ 15.10 lakh, over the Creta. The Kicks' French cousin Renault Captur diesel is priced in the middle over the two models. The SUV starts at ₹ 10.99 lakh for the RXE trim, going up to ₹ 13.24 lakh (all prices, ex-showroom Delhi) for the top-end Platine version.